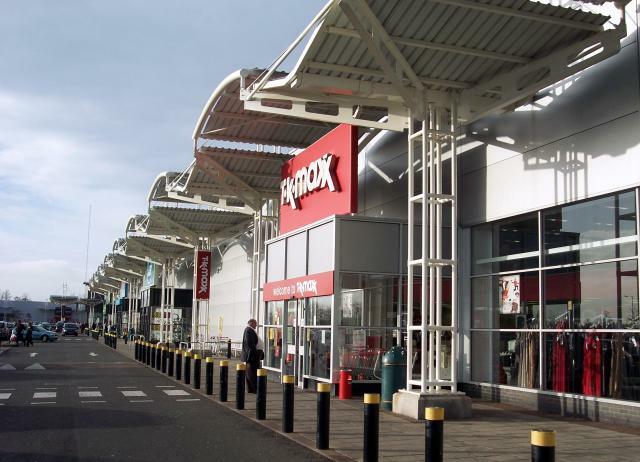 Two bits of good news for supermarkets and large retailers in Leeds. 2) the amount large stores will have to pay the council as part of a new system of planning contributions has been radically reduced under new proposals. It’s the brainchild of a campaign group called Local Works. They’ve been lobbying councils to ask government to let them impose a new 8.5% tax on retail units whose annual rateable value is over £500,000. The cash would be retained by the council and used to help Leeds’s struggling high streets and local community initiatives. Council officers have looked at the idea and have told the councils’ leaders that they don’t think it’s feasible at the moment and could, if adopted, “affect the viability of important development and regeneration projects that would create jobs”. A report going to a meeting of the leaders next week for a decision says that while the levy would raise an extra £3.5m from 78 large stores in Leeds (only 24 of them supermarkets), its imposition could prompt some businesses to shut down and move away, leaving vacant units and lost jobs. The other good news for supermarket and large retail businesses is that it looks like they’re going to face much less tough charges for new stores in Leeds than was originally planned. From next year councils are going to be able to impose a new “community infrastructure levy”, the CIL, on new developments in their area to help pay for infrastructure that they, the local community and neighbourhoods need. When Leeds City Council published its preliminary charging schedule in March this year, big new out-of-town retail developments were set to be charged £248 per square metre, and city centre ones £158. Retail schemes under 500 sq m weren’t going to face a charge. That’s all changed since those plans went out to consultation in spring (of the 51 responses, 15 were from developers, five from supermarkets, four from parish councils and four from residents). 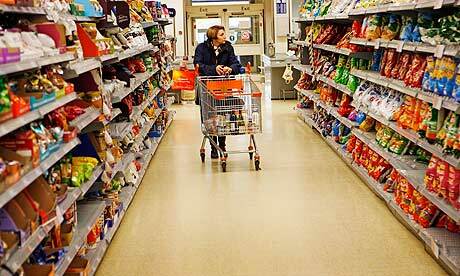 The latest proposals have cut the planned contributions of large supermarkets (above 500 sq m) by 30%: to £175 per sqm outside the city centre and £110 inside. Also cut – this time by a whopping 78% – are the proposed contributions from large non-food and drink retail outlets: from £248 per sqm in out-of-town developments to £55, and from £158 in the city centre down to £35. Stores of less than 1,000 sqm won’t be charged. A report going to next week’s council leaders’ meeting paints a pretty bleak picture of the retail sector, with chains continuing to go into administration, shopping continuing to go online, people spending less on their weekly shop, and store space being rationalised. “A number of representations (to the consultation) also asserted that the proposed rates would be unviable,” it says. “It is … considered appropriate and necessary to provide more of a viability cushion to this sector as a whole,” it adds. If the latest proposals get the go ahead from the council’s leaders next week, they’ll go out to formal consultation at the end of this month. The council hopes the new levy will come into force as soon as possible after April next year. 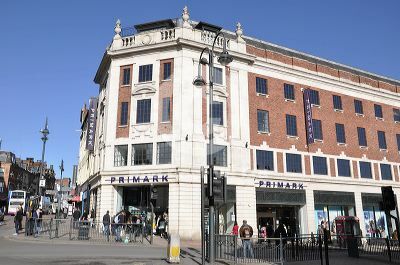 Is it just me or does it sound odd when the council says there are particular kinds of stores it should be encouraging like Primark, Debenhams and Harvey Nicks? This entry was posted in Uncategorized and tagged community infrastructure levy, debenhams, harvey nichols leeds, leeds, leeds city council, local works, primark, supermarket levy. Bookmark the permalink. That probably means these large shops will pay less than for a stall on the market, where rents for a tiny unit are over £1,000 a month. I think the levy’s a ridiculous idea, just another tax on business at a time when it needs as much help as it can get (not to mention yet more red tape!). I don’t quite understand the rationale behind effectively penalising larger businesses either, are we trying to discourage those who want to grow their businesses? Personally, I like Theo Pathetis’s idea of a flat sales tax. His focus is on leveling the playing field between high street and online, but like most taxes, revenues generated could be used to support a number of objectives including local community and regeneration.